In 2018 The Graduate School launched the Postgraduate Researcher Award to provides up to £1,000 to support a research student in the pursuance of their research degree programme at the University of Northampton. The Award was available to full-time or part-time postgraduate research students at the University of Northampton. The award was to support and enhance research activity of various kinds (for example, additional travel costs, purchase of specialist equipment, researcher development). The four successful applicants have submitted reports on their award, what they used it for and the benefit it had on them and their research. I applied for the PG Researcher Award as there were two research-related activities coming up in Summer 2018 which I required funding for. One of the research activities I applied for was: a short intensive 20-hours course of learning Chinese online provided through the Teachers College, Columbia University. When I initially began my PhD in September 2013, I left a language teaching role in China and believed I would have the time to further engage in learning Chinese once back in the UK. Once busy starting the PhD and becoming more involved in lecturing, I did not get the chance to fully keep up with my Chinese learning. Within my PhD experiments, I used translators and sacrificed some research methods due to having no intermediate understanding of Chinese. If I had gained the Chinese language skills, my research may have been furthered. I am currently engaging in these two-hour weekly sessions (for 12 weeks) and hope to improve my Chinese proficiency by the end of the course. After browsing relevant sources, I found that my prior university where I studied my Bachelors and Masters were running ESRC-funded summer schools in Corpus Linguistics for language learning and testing. This summer school would allow me to further understand using a corpus in research and the possibility of extending some of my research at post-doctoral level. In the future, I hope to develop a corpus of student assignments and analyse second language learners written work in terms of vocabulary. I attended the Lancaster Summer School in Corpus Linguistics – Language Learning, Teaching & Testing aimed at students, researchers and teachers who are interested in analysing language data using quantitative (corpus) methods research. We focused on utilising corpus methods to analyse learner language and applying corpus findings in language teaching and assessment. I now feel more comfortable with the possibility of building my own corpus and using corpus software to analysis language learning for home and international students. The PG Researcher award provided research fees for the Chinese-learning course and for travel/accommodation costs for the summer school. Both activities have enhanced my portfolio of research activity and furthered my professional development. 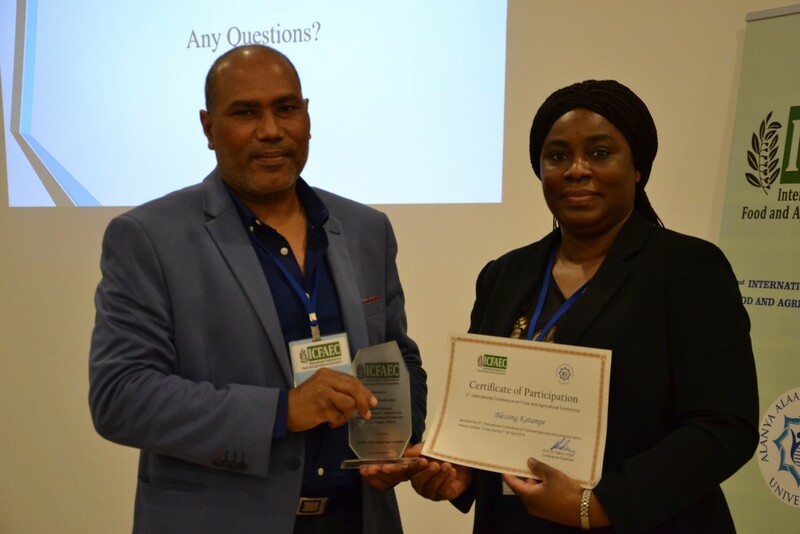 The award came at the right time towards the end of my PhD where I could engage in activities related to my research but also to further my language skills and statistical tools for post-doctoral research. Archival research is vital to most PhD projects when it comes to the discipline of History; it is newly discovered material that enhances our understanding of our past. I have exhausted our archive here at The University of Northampton, which contains collections on anti-fascism and the extreme and far right groups in Britain and abroad. I have been incredibly lucky that I have such a fantastic underutilised resource so close by and I have made full use of it. I have been conducting research into an anti-fascist group called Searchlight, established in 1964 to investigate and publicise the activities of the far-right in Britain. One of their campaigns, to investigate Nazi war criminals living in Britain, is where my primary research is. As a part-time PhD student, it can be difficult to find the funding to research further afield, however, the Graduate School Research Grant has meant that in August I will be taking a trip to the archives at Auschwitz in Poland, where I will be able to further develop my research on Nazi war criminals. The funding will pay for a five day stay in Poland, where I can spend most of my time researching to find more documents to support the study I have already undertaken. I have taken a look at their online catalogue, so I hope to make some new discoveries too. Following on from this, the grant has meant I will also be able to undertake an oral history interview with a life-long anti-fascist and conduct more research at the National Archives in London, looking into extradition requests. It is my intention to use this additional research within my PhD, but also to create a journal article which will further support my career as an early researcher. Without the support from the Graduate School, this piece of research would not have been possible, so I am very grateful I can further my research in this way – thank you! I attended the 2nd International Conference on Food and Agriculture (ICFAE) in Alanya Turkey from 26-29th of April 2018. 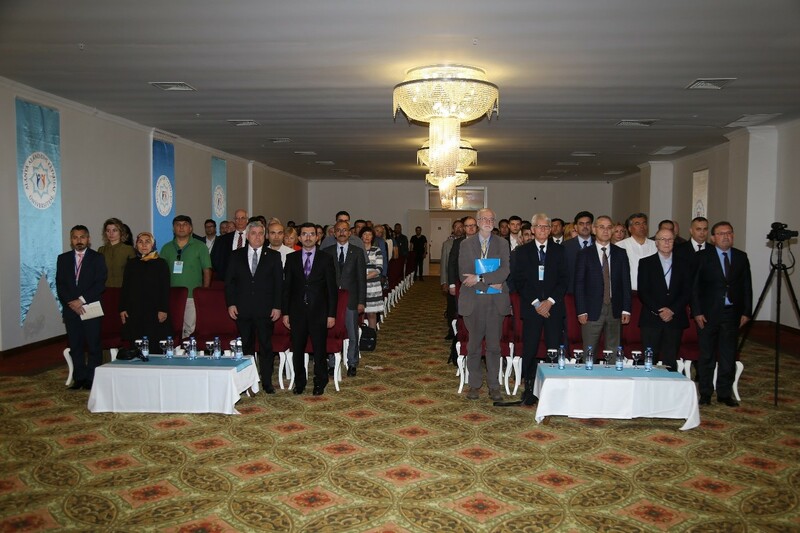 The event was organised by the Alanya Alaaddin Keykubat University, and was attended by industry experts, academicians, students and researchers from different countries. I presented a paper on the topic – The Contribution of Aquaculture to Poverty Alleviation/Food Security Among the Rural Poor in the Federal Capital Territory (FCT), Abuja. I answered questions from participants who were keen to know more about aquaculture in Nigeria and received constructive feedback for my study area. The conference gave me the opportunity to attend and listen to other presentations on various topics in the field of agriculture from attendees from other parts of the world. I had the chance of meeting many experts in the field of agriculture, food security, aquaculture and economics. Significant contributions of theoretical, analytical and experimental research findings from scientists, practitioners and research students shared in the conference broadened my knowledge and made me more determined to achieve my aims and objectives for this study. This has given me a greater insight on current matters arising out of world topical views concerning my research interest. Furthermore, the publishing of my research findings in the Conferences’ Proceedings Book was one of my greatest achievements. The conference created an avenue for me to showcase and advertise myself and the university to the public through my research work. Since coming back from the conference, a few publishing organisations have contacted me showing interest in my field of study and are willing to collaborate with me to publish my work in international journals. The conference offered me the opportunity to develop my professional career, by equipping me with the knowledge and motivation needed to succeed in my studies. I therefore, thank The Postgraduate Researcher Award team for the funding and support given me that enabled me to achieve one of my hearts desires. I am very pleased that last April I was awarded with the ‘Postgraduate Researcher Award’ by The Graduate School, to support my journey in Statistics. Apparently, Statistics are an important and unavoidable component of all research projects. Even if I have previous experience in statistics in both theoretical level in my undergraduate studies and in practice using specific software’s, like Stata and EViews, Statistics require a continues practice and updating. Being a PhD student at UoN I had the opportunity to attend the SPSS workshops organised by The Graduate School. Also, I taught Minitab for beginners at my occupation as Associate Lecturer at Moulton College. But being a dyslexic student, sometimes requires more time and effort than others to learn, and statistics for me was still a challenging area. In my PhD project I could see that additional support was required to allow me to design my experiments and analyse my data in accurate and reliable way. The ‘Postgraduate Researcher Award’ helped me to attend some two days’ course in Statistics from Hertfordshire University, were I could optimise my skills in statistics and produce better outputs in my research activities. Additionally, I had the opportunity to interact and discuss with other people in the group which the same interest in statistics but from different backgrounds. This enrichment helped me to understand better come more complex concept and I could see the practical applications of those in real word problems. Posted on February 7, 2019, in Competitions and awards, Doctoral journey, Funding, Graduate School, News and tagged Funding, Graduate School, Postgraduate research students, Research Degree Students. Bookmark the permalink. Leave a comment.